Mobility is pervasive; it is all around us. 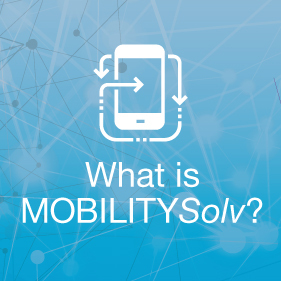 MobilitySolv is the SYNNEX activation platform that enables connectivity of devices with world-class wireless and wireline carriers. 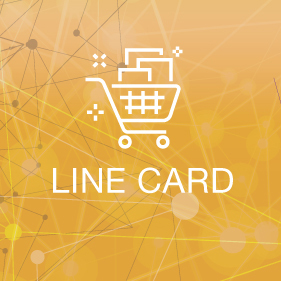 At the heart of our mission is one overarching goal: to keep your customers connected, productive, agile and responsive while giving you multi GTM model with carriers: referral, co-sell and resell. SYNNEX proudly offers connectivity, mobile device and gateway, cloud security and application platforms that enables mobile, M2M and IoT solutions for today’s enterprise. Take a minute to review our playbook here. Work with the best-in-class vendors. Do you want to provide your customers with the comprehensive solutions they deserve? SYNNEX specifically chooses vendors to not just fulfill your customers’ needs, but add value to your brand. You can be a part of our powerful events designed to help you grow your business. We have everything from web seminars to roadshows, partner conferences to industry events. We stand committed to bringing you powerful events that help you grow your business. 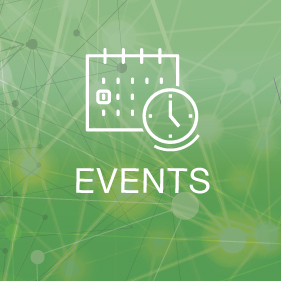 Added bonus: The calendar is always being updated with valuable new events, so be sure to bookmark this page and check back often to see what’s new! See our event listings here. 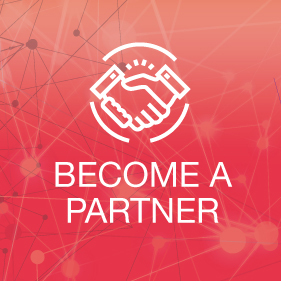 Becoming a SYNNEX reseller partner is your first step to success. 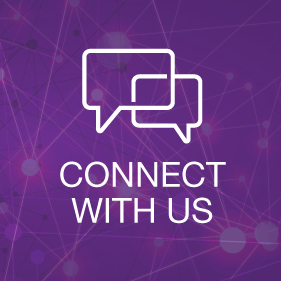 The SYNNEX dedicated team of connectivity and product specialists are here to help you expand an existing mobility and connectivity practice or create a new one. Solution providers and vendors can partner with SYNNEX to bring together mobile and network devices, reliable wireless and wireline connectivity, control, security, and analytics software, as well as the services to design, deploy, and manage your connectivity solution. We are here for you. If you would like to find out more about how we can help you or if you have any questions, please email MobilitySolv@Synnex.com. We can’t wait to hear from you.